Victims of child abuse are 4 times as likely to report self-harm and suicidal ideation. These adverse child experiences lead to many of our social problems in today’s society, including mental health, addictions, criminal behavior and homelessness. RCMP Sgt. Ian Ihme speaks on how the Central Alberta Child Advocacy Centre will reduce revictimization of children, youth and families receiving care at the Centre. Our goal is to help children and families affected by abuse move forward in the healing process the moment they enter our doors. 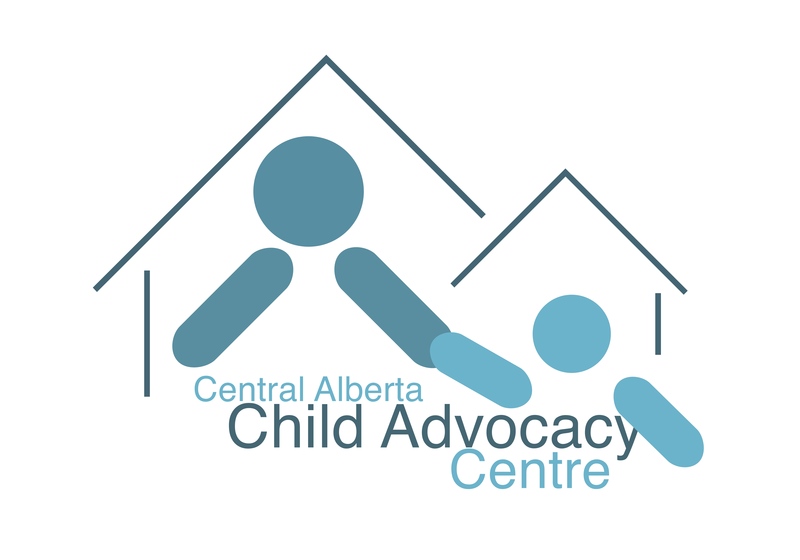 Thank you to the Sheldon Kennedy Child Advocacy Centre for your continued support in bringing the Central Alberta Child Advocacy Centre to Red Deer. Footage taken in this video is from the Sheldon Kennedy Child Advocacy Centre in Calgary, Alberta by Todayville productions. Rotary Club of Red Deer Will Celebrate 100 Years by Awarding $1,000,000.00!! !